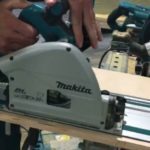 Chop saws have been a corded tool since it was invented, but Makita is breaking the trend and bringing the first cordless abrasive chop to market with their new Makita XWL01Z XWL01PT X2 18v Brushless 14” Cut Off Saw Chop Saw model. 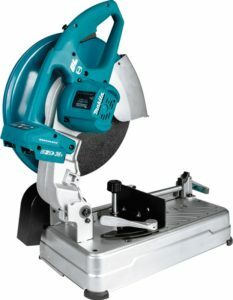 This saw will allow users to effectively work far from available power. 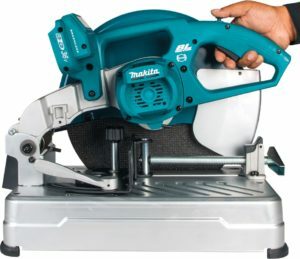 My thoughts: of all the tools to go cordless, it would appear the abrasive chop saw wasn’t on anyone’s radar except for Makita, who now have the cordless abrasive chop saw market cornered for the time being. 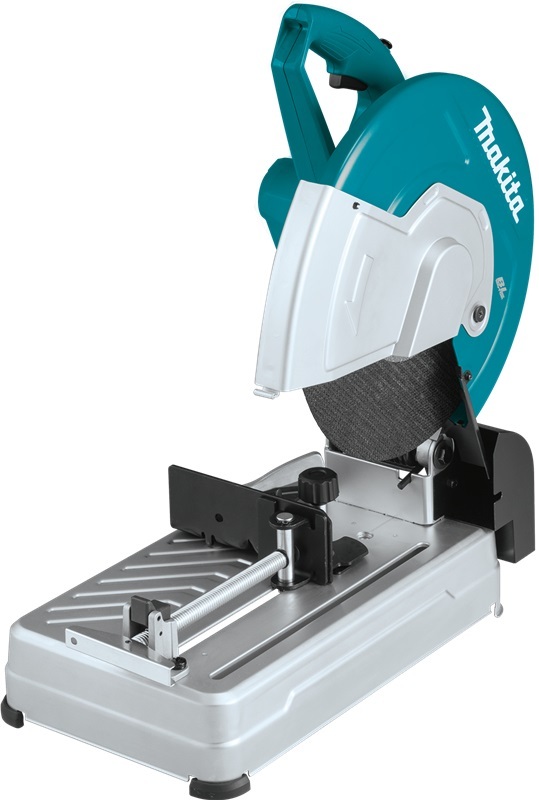 With all the features of a corded saw such as a 5” vertical cut capacity, a 4”x7 ⅝” rectangle capacity and tool-less fence and vise adjustment. Features that differ from corded saw include a 36v brushless motor, the use of 2 18v batteries and series to make 36v, and a built in overload indicator. Big thanks to Cody Robertson for sharing with us! 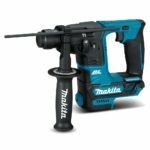 Makita, bringing you the cordless tools you didn’t ask for. It would be safe to say that as well about Milwaukee.